Fancy a hot price on some Google gear? 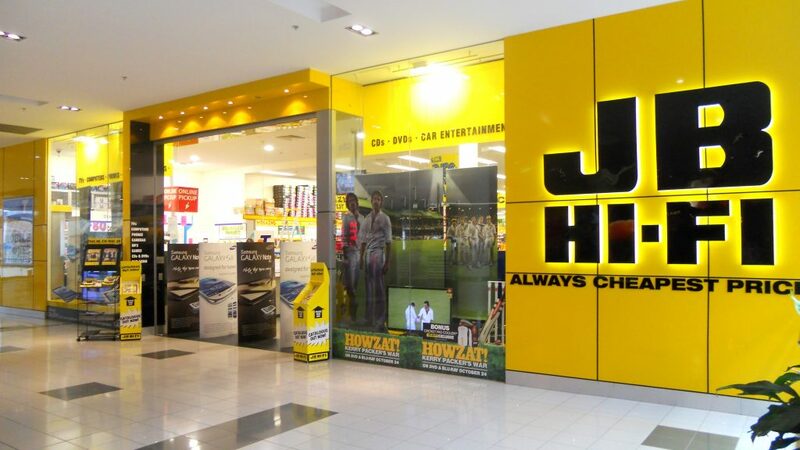 JB Hi-Fi have you covered with some great prices on Google’s connected home gear. The Home Mini, a perfect way to get into the connected world without breaking the bank is down to $49, from $79 RRP. The regular Google Home will set you back $129 (down from $198) and the Chromecast devices are currently $49 for the standard Chromecast (down from $55), $59 for the Chromecast Audio (not redeuced recently; this appears to be the ‘new’ price) and $84 for the Chromecast Ultra (down from $99). 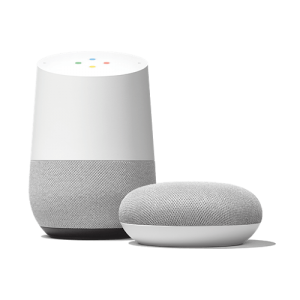 With savings of up to $70 off retail (depending on where you compare), JB has some great deals; it’s worth noting, though, that many other retailers are also selling Google connected home gear for less than RRP, so JB isn’t the only place you can get this stuff with a discount. Of course if you’re not ready to jump in right now, being the start of the new financial year there’s going to be plenty of specials coming soon so keep your eyes out for that. What are you waiting for to jump into a connected home setup? I buy nothing from them. They are not cheap any more. Jb isnt the only one to have this deal. Leading Edge Electronics stores also have this same deal for the most part. Ausdroid has been reporting whatever bargain deals (irrespective of the store) they come across for a long time. Keep it up Ausdroid, I find these very helpful! And I’m pretty sure Ausdroid reported on it when JB dropped the Pixel prices some ~$500 in a sale not long ago; same reporting as when there are big many-hundred-dollar savings on Samsung phones etc. Ausdroid writers and staff are volunteers and aren’t paid. All paid content – money goes to powering the servers–is marked as such. Thanks for the sales pitch. Sales pitch implies we receive a commission, as per our ethics statement all paid content is marked as such. Ausdroid writers and staff are volunteers and aren’t paid. At this point I feel like the writer needs to declare what profits he gets off this post. Not an Ad, as per our ethics statement all paid content is marked as such. Ausdroid writers and staff are volunteers and aren’t paid. 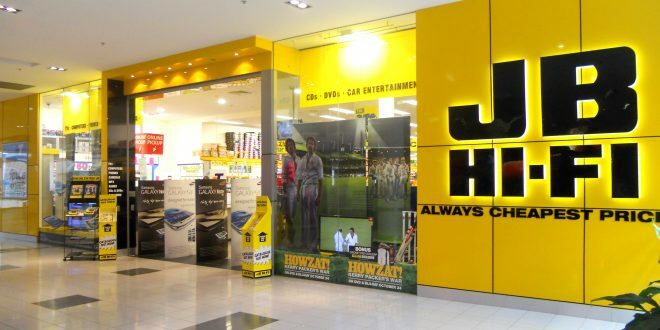 A quite poor article, Phil, since it fails to say what the regular prices are at JB HiFi for the products. Down to $49 from what? Well retail is $79 so it’s a $20-$30 saving on the Google home mini. Bigger Google home is normally between $170 & $199 so there is a saving there also. Thanks Alex. That info really should have been in the article, so readers could actually see what the savings are. These prices are nothing special. Google Home is usually $199. Now it’s $129. That’s a pretty good special. And it’s Australian stock. Chromecast has been 49 at Officeworks for as long as I can remember. Office works is often heaps cheaper. I’ve bought blue tooth speakers and a protector there.